Providing solutions for a drug-free and safer workplace. Providing drug and alcohol data management for employers and consortiums. Maintaining compliance with the U.S. Department of Transportation (DOT) programs. Integrity Safety is dedicated to providing comprehensive design, implementation and administration of your anti-drug and alcohol program under state and federal regulations, company policy and/or consortium guidelines. Our staff of professionals will be your partners in supporting and managing your drug and alcohol program, and keeping you updated on current and pending state and federal legislation. We are here for you every hour of every day. If you’re looking to reduce substance abuse in the workplace, work with us to develop a comprehensive OSHA approved program tailor-made to meet your needs. You choose whether you want your program to include pre-placement, post accident, reasonable suspicion or random testing. 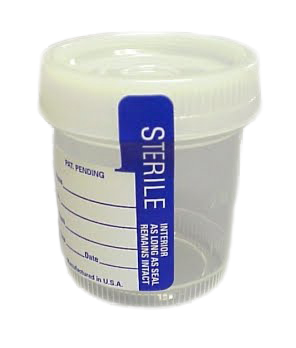 Providing drug and alcohol collection services to include U.S. Department of Transportation (DOT) programs. When it comes to developing and implementing substance abuse programs, experience counts. Call us at 360-574-6071 to learn how we can help you develop and administer a comprehensive drug and alcohol abuse program.